Solicitor Anna-Marie Knipe has been accepted as a member of the national association ‘Solicitors for the Elderly’ (SFE). Birchall Blackburn Law has a team of lawyers who specialise in legal issues for the elderly. 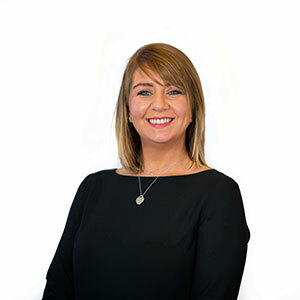 Anna-Marie’s membership of SFE will provide clients with the assurance that Birchall Blackburn Law has wide ranging expertise in providing legal services for older people. For further information email Anna-Marie Knipe or phone on 01772 427610.